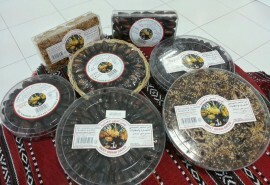 The date palm is considered the main in the Sultanate. It is the most widely grown crop and it crop organization. Dates provide very high calories. 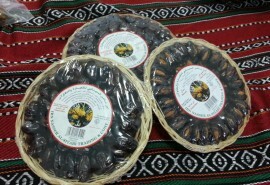 100gr of dates provides 270-340 calories. It can be digested more easily than fats. protein or sugars complexes. In the Sorat Alnahal, The Almighty Allah said: (And of the fruits of the date palm and grapes whence ye derive strong drink and(also) good nourishment.). 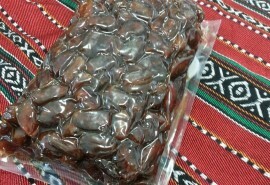 The date palm is considered the main in the Sultanate. It is the most widely grown crop and it crop organization. It creates an integrated environmental and agricultural organization. 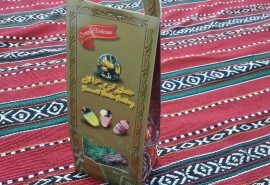 It has been of great importance in Omanis’ life through ages. The vast expansion on date palm in the technical and scientific advances all possible made means to serve this vital sector. In the Sultanate there are about eight million date palms, occupying 82.6% of the total area utilized for growing crops. They are more than 250 cultivars grown in the Sultanate and most important is the wide variety among them in quality and ripening time(early, intermediate, late).